Are you looking for new blinds or flyscreens? Do you need new blinds or screens for your outdoor space? 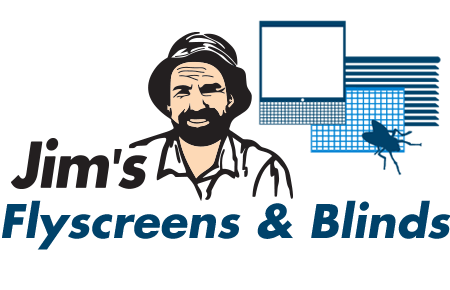 A locally owned, mobile blind retailer who can supply you with everything for indoor and outdoor blinds We’re passionate about finding the right solution for you!